The Santa Monica Mountains Conservancy announced today that they will be pouring $1 million into Frank Gehry’s comprehensive analysis of the L.A. River. The funds granted originate from a state bond (the Safe Drinking Water, Water Quality and Supply, Flood Control, River and Coastal Protection Bond Act of 2006) that exists to support projects like this one. 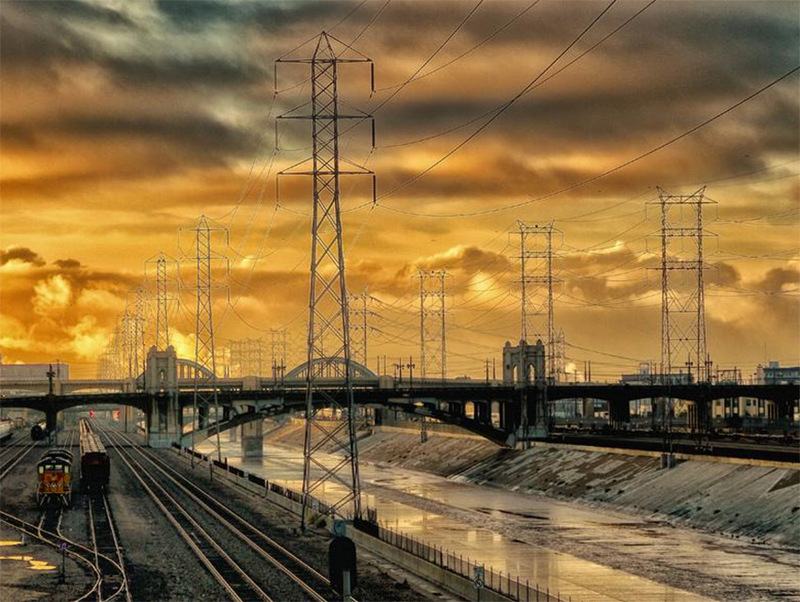 The grant was awarded to the Los Angeles River Revitalization Corporation, the city-created nonprofit behind Gehry’s study, and must be matched by an additional $1 million before it is applied. According to Dash Stolarz, director of public affairs for the SMMC, the final price tag for Gehry’s analysis will be around $3 million. It’s unclear at this point how the remaining cost will be covered. The analysis itself has already been underway for over a year. “Gehry organized all these teams to actually survey and model the river and come up with a sense of where it’s high and low, how high the walls are, and things like where the drainage enters the water table,” says Stolarz. She estimates that the study will be completed easily within a year. The information obtained in the analysis will be compiled into a database covering “hydrology, public health, ecology, open space, land use, water resource demands, economics and transportation,” according to a statement released by the SMCC. It will serve as a baseline for any further developments along the river.